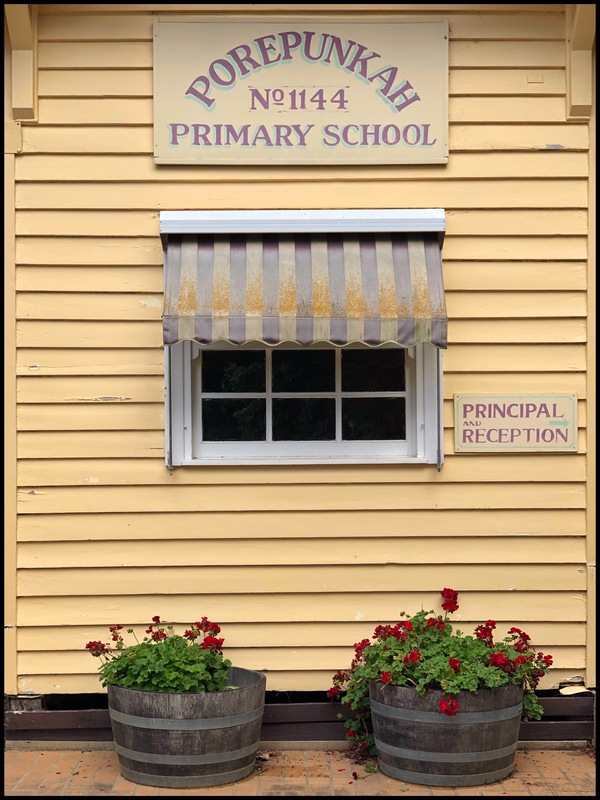 Porepunkah Primary School is located in a picturesque setting near the banks of the Ovens River, among the foothills of Mt Buffalo National Park. Currently we have an enrolment of around 100 students who come to us from our steadily growing local community, or who travel from nearby rural locations by bus. Here at Porepunkah Primary School, we focus on our students during all decision-making and planning processes, to ensure that every learner achieves success. Our purpose is to create an inclusive environment, one which involves staff, students, parents and the wider community. Working together as a team, we are committed to promoting a culture in which we are all problem-solvers. Our students are guided in the development of a love of learning and in building self-esteem and confidence so they can rise to challenges. We strive to develop children who are happy and positive, and who aim for excellence in their individual pursuits as lifelong learners.